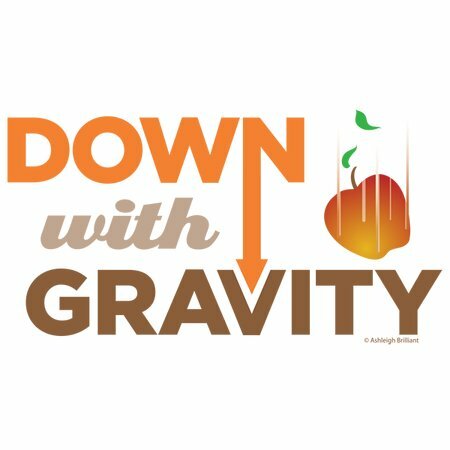 No disrespect to Sir Isaac Newton, but wouldn't it be cool if we could float wherever we want to go instead of being bound by Earth's gravity? 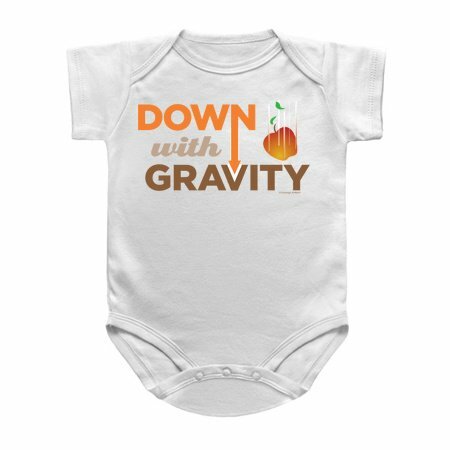 Lodge a tongue in cheek protest against our planet's gravitational field - down with gravity! "Down with Gravity" ©Ashleigh Brilliant.